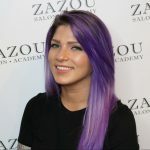 Pastels, Icy Whites, Blunt Fringe & Rounded Rob. 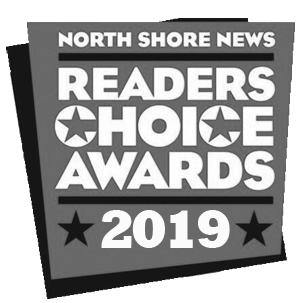 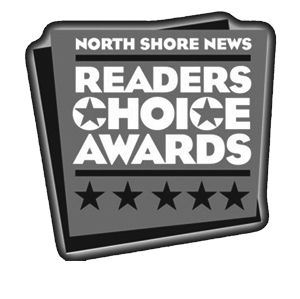 Zazou voted #1 for the North Shore Reader’s Choice Award for Favourite Hair Salon. 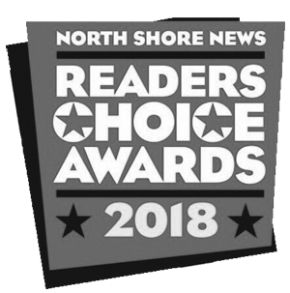 Thank You Everyone! 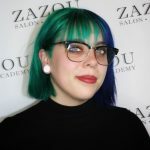 Bangry [definition]: Extreme regret from cutting your own bangs. 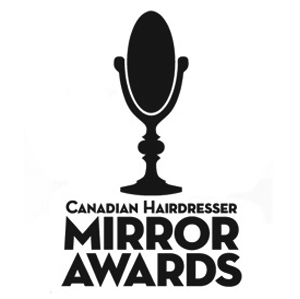 Dedicated to keeping your hair, make up and skincare up to date and in style. 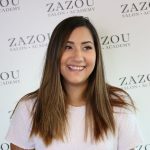 It’s what we do at Zazou Salon & Academy. 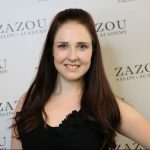 We are proud to be a Green Circle Certified Salon and recycle 98% of all our salon waste. 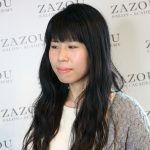 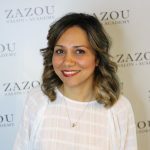 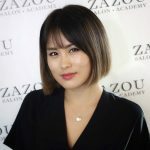 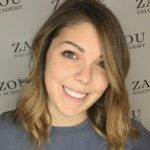 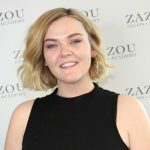 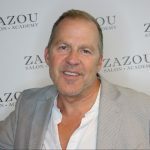 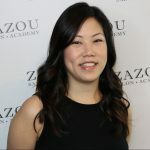 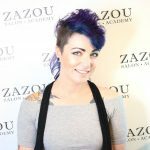 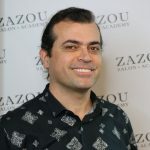 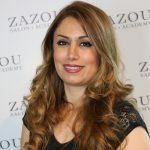 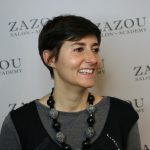 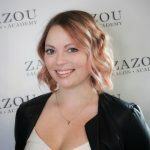 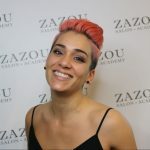 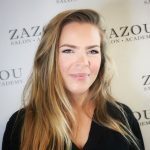 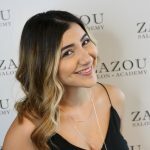 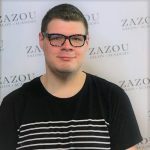 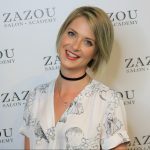 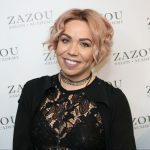 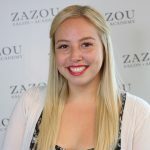 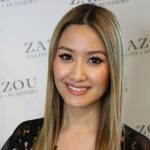 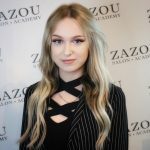 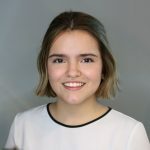 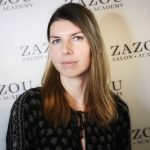 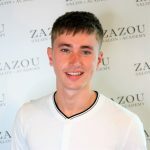 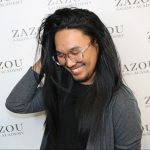 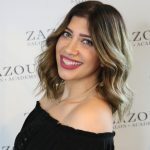 Zazou Hair Salon & Academy in North Vancouver, offers quality, results oriented services, ranging from classic to progressive. 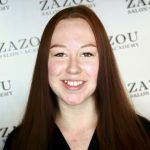 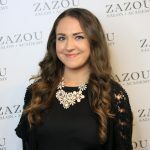 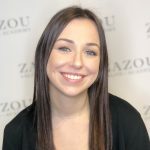 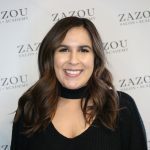 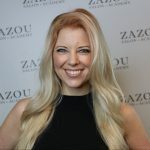 The Zazou Team is your “go to” people for all your hair needs. 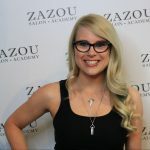 Cut, Colour, Style & Hair Extensions…it’s what we do! 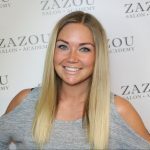 We are proud to say that we recycle 98% of all our salon waste. 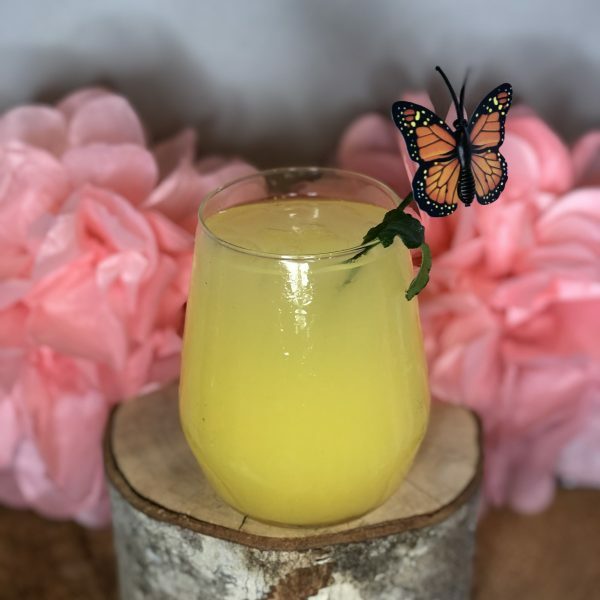 Let your taste buds blossom with this delectable new drink: The Orange Blossom Gin Fizz Allow the fresh taste of ripe orange into your palette. 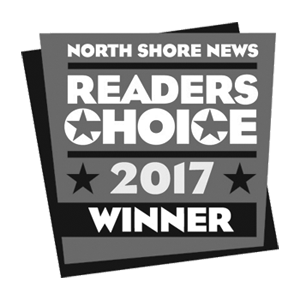 The complementary notes of Gin and Elderflower are sure to satisfy the senses. 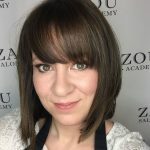 Try this delicious seasonal cocktail before it’s gone! 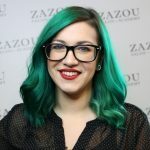 “Love us? 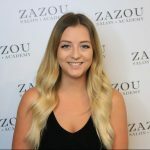 Give your friend $10 to $20 off their first visit to Zazou Hair Salon and receive a $25 gift – a win win!